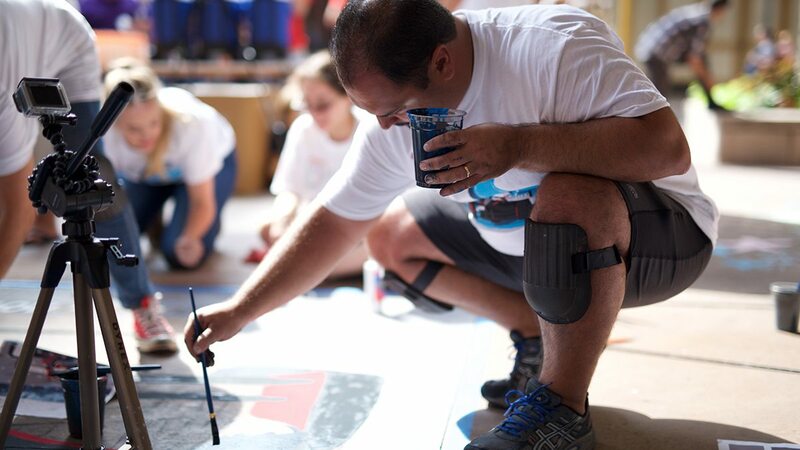 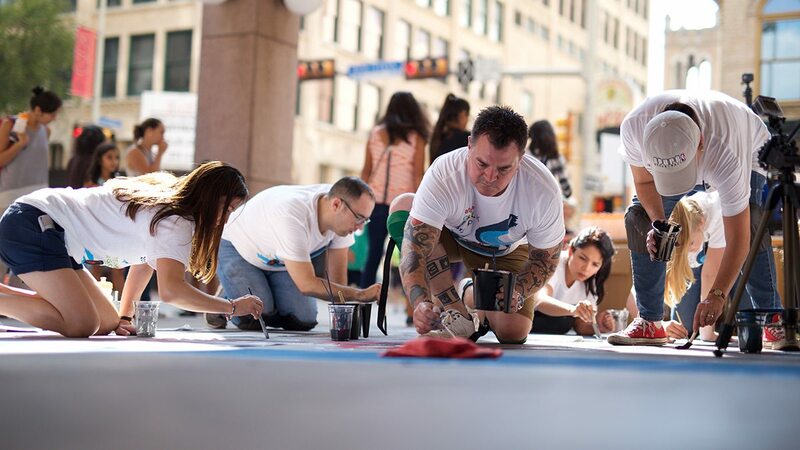 Argo sponsored the Chalk It Up festival, where artists create and celebrate street art, for the sixth straight year. 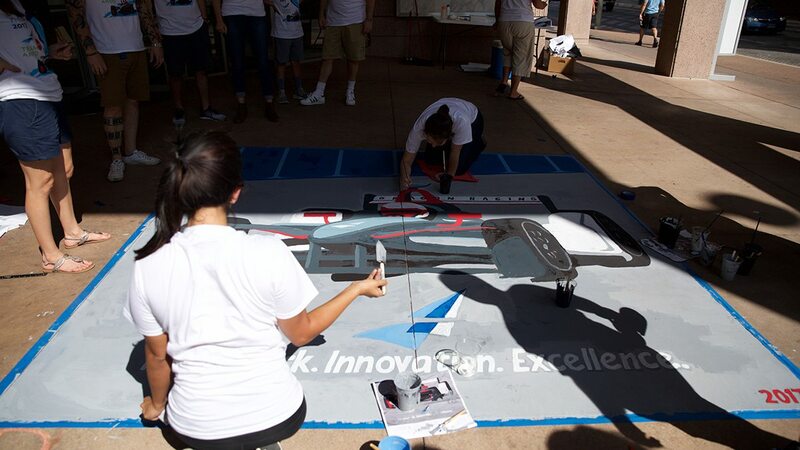 Blank sidewalk to winning design in 60 seconds! 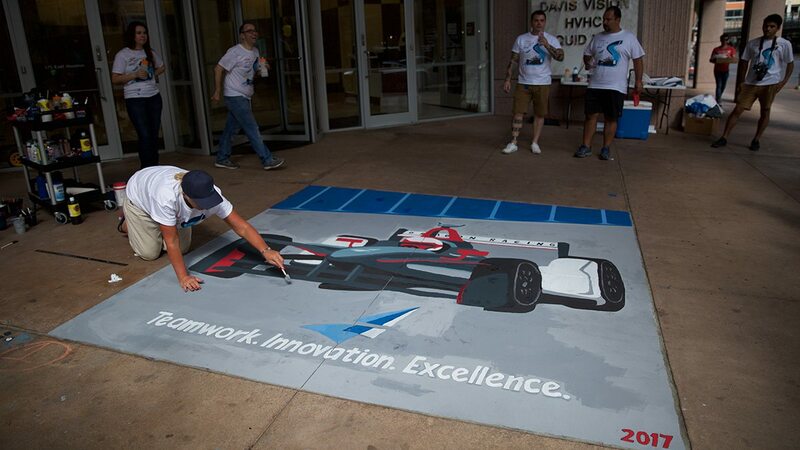 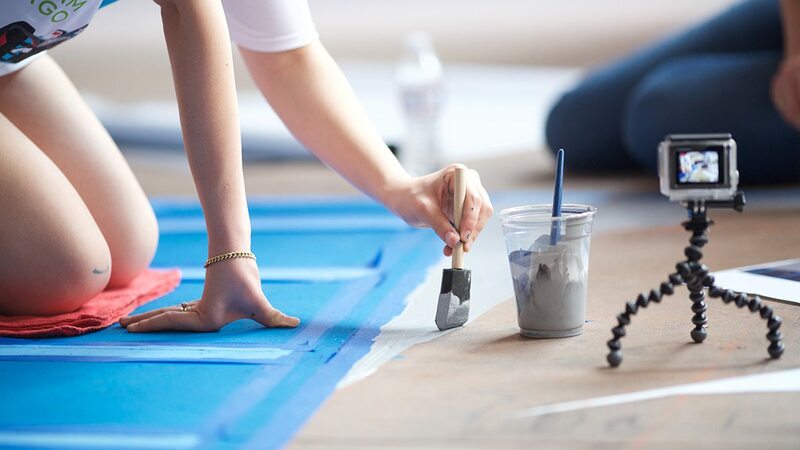 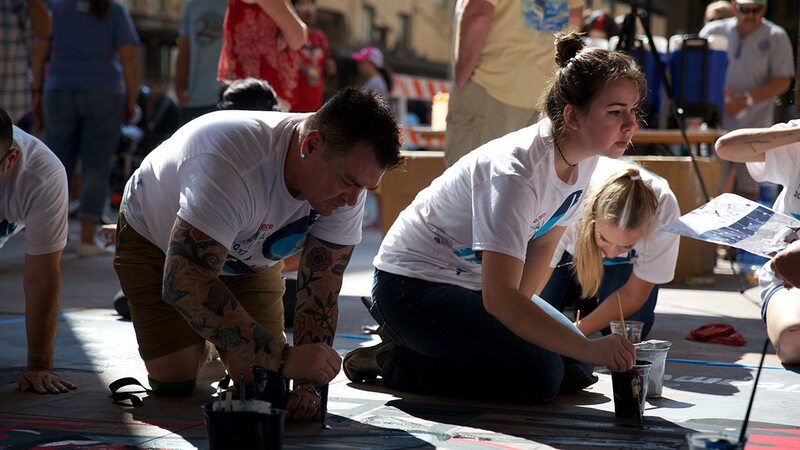 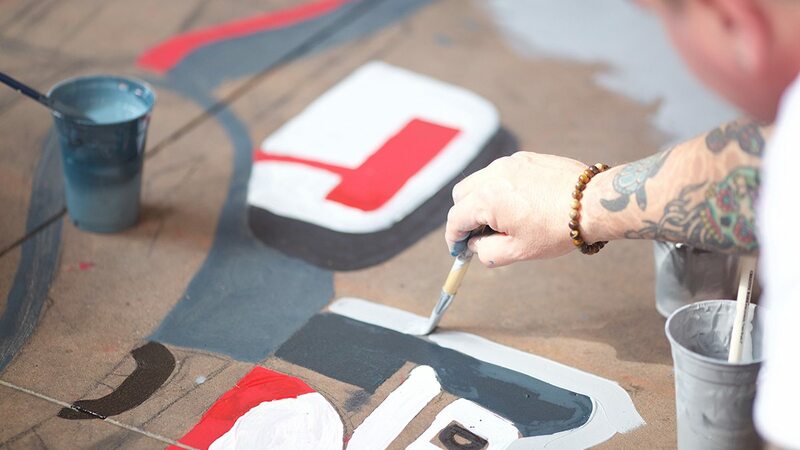 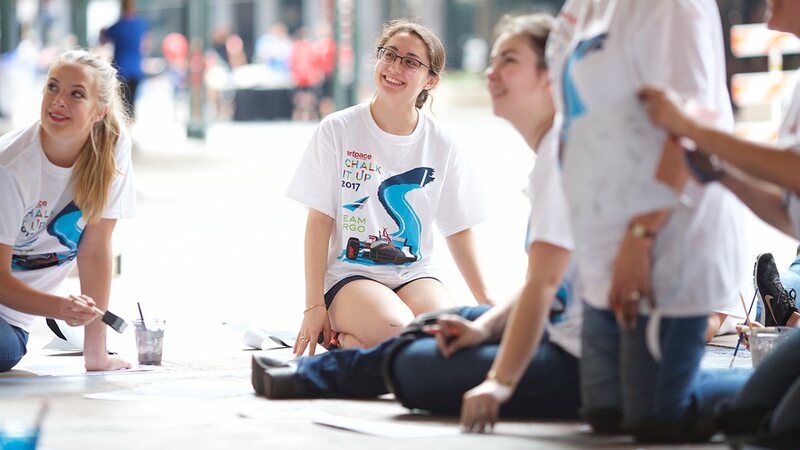 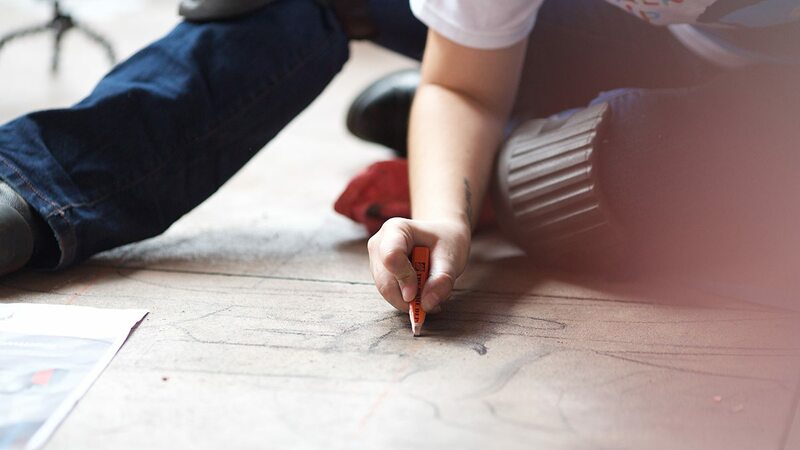 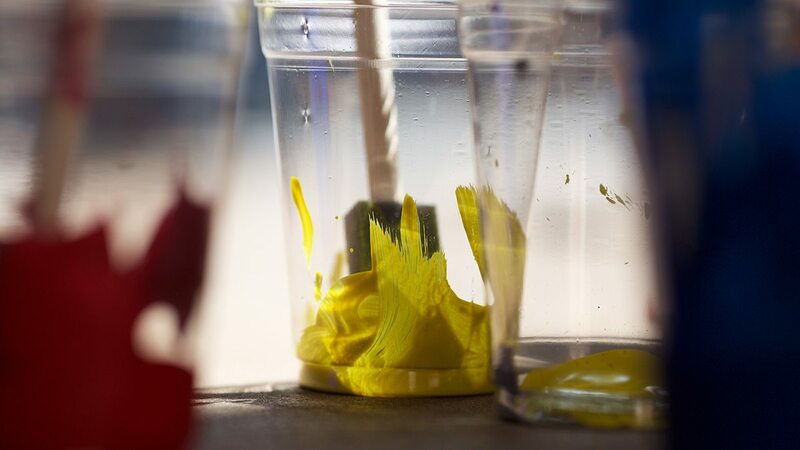 Watch us create Formula E-inspired art at Chalk It Up. 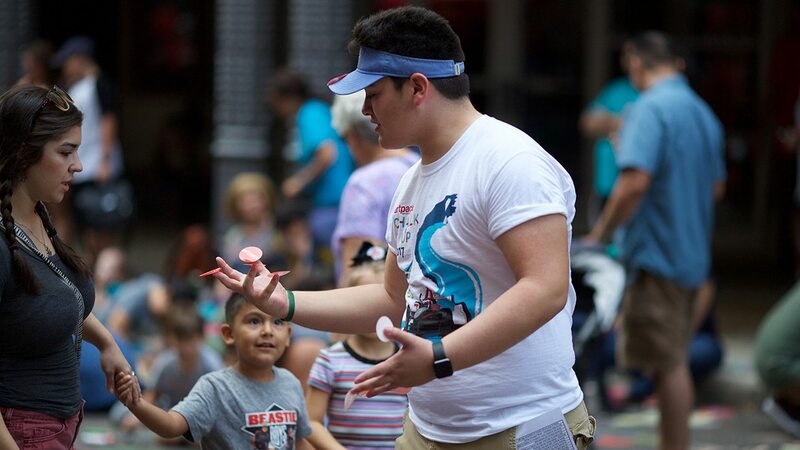 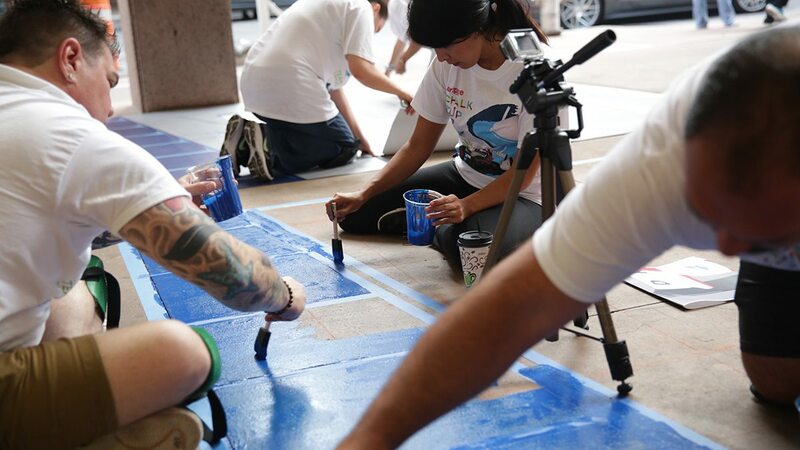 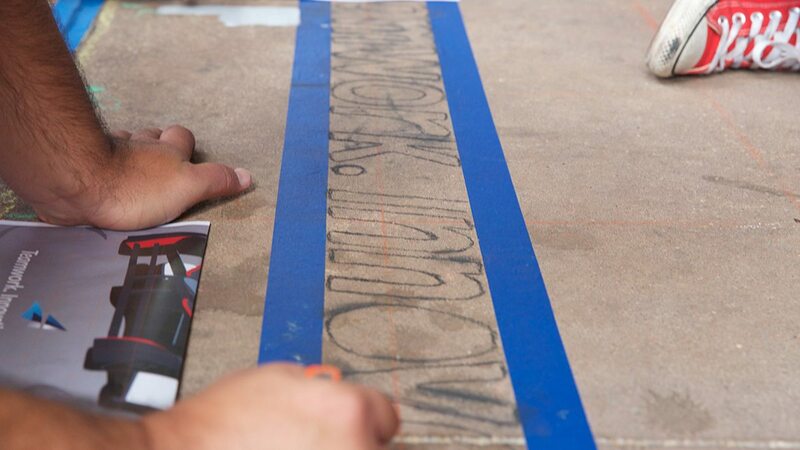 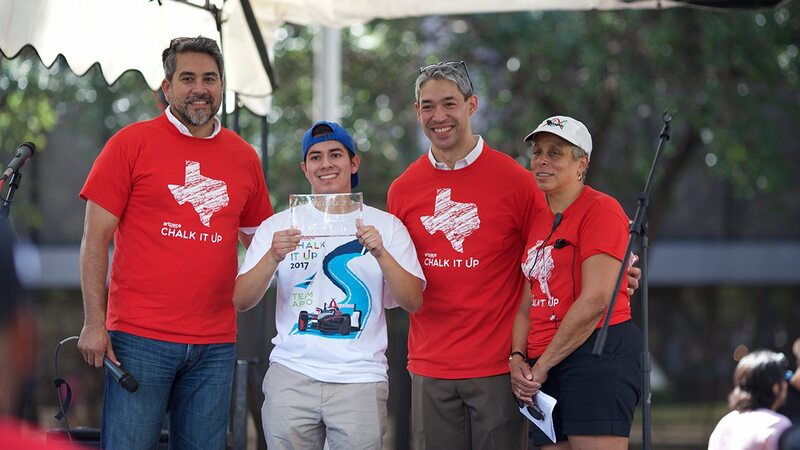 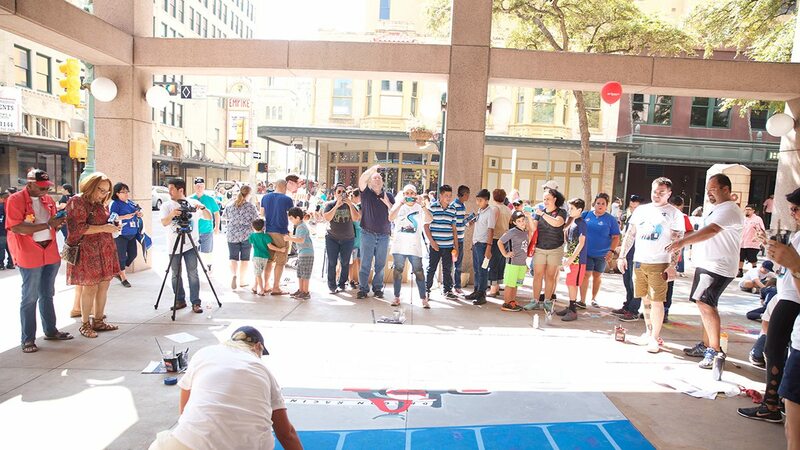 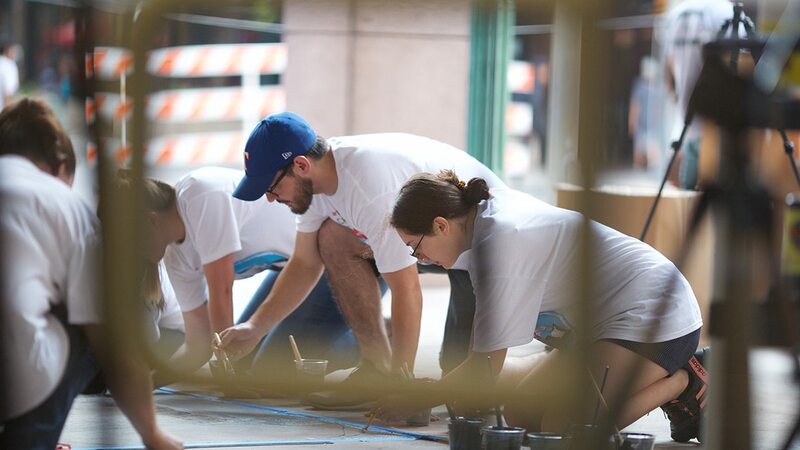 Since 2012, Argo has acted as title sponsor of Chalk It Up, a festival that turns San Antonio’s Houston Street into a contemporary art installation featuring homegrown and international talent. 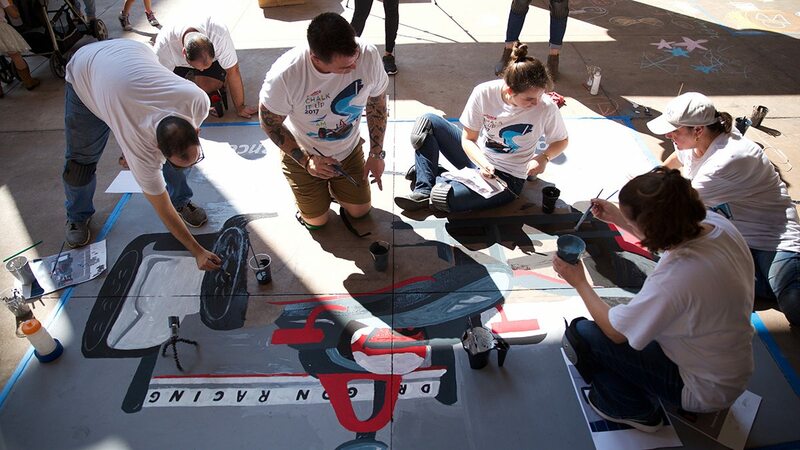 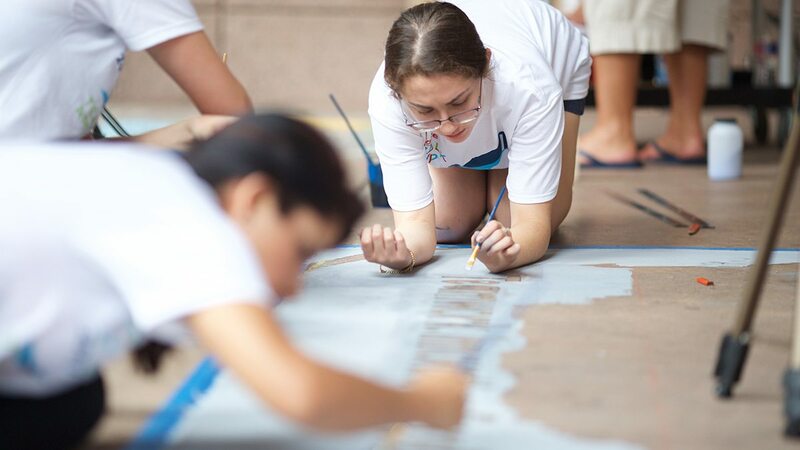 Representatives from nonprofit organizations, international corporations and more than 50 schools convened on October 14 to celebrate and create street art across a variety of formats. 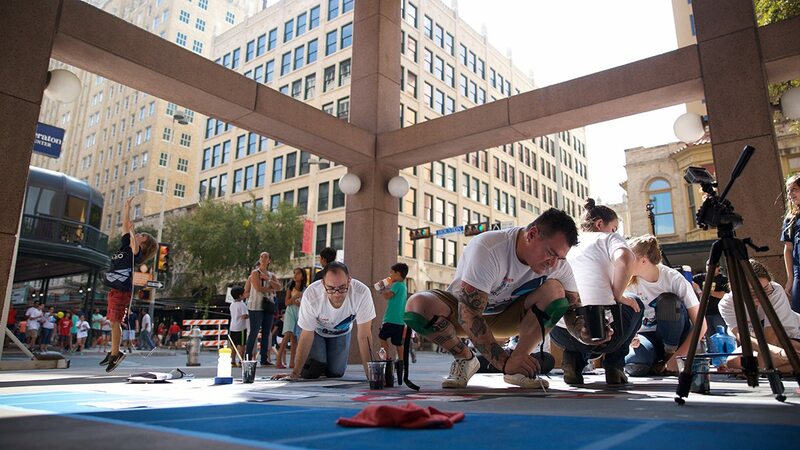 Hosted by nonprofit Artpace, the free event featured everything from freestyle chalk drawings and clothesline-hung haikus to multimedia installations. 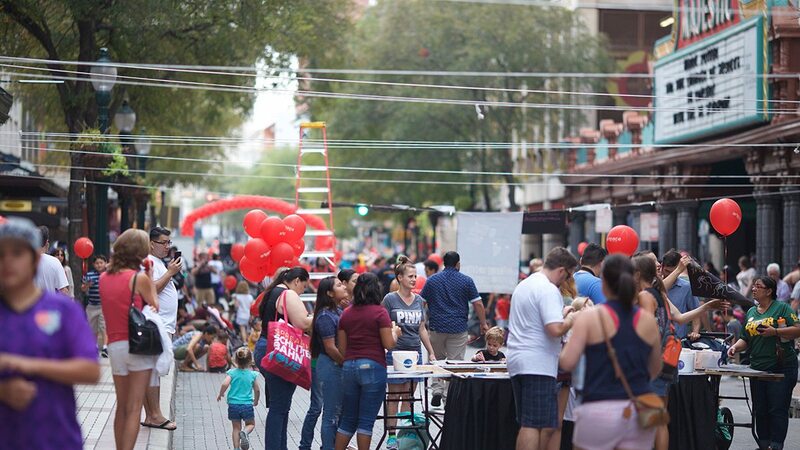 For some, such as once-aspiring artist and current senior project manager James Dickey, Argo’s sponsorship holds personal importance as it illustrates tangible investment in San Antonio’s art scene. 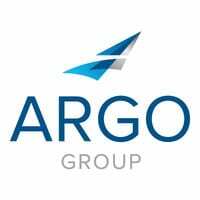 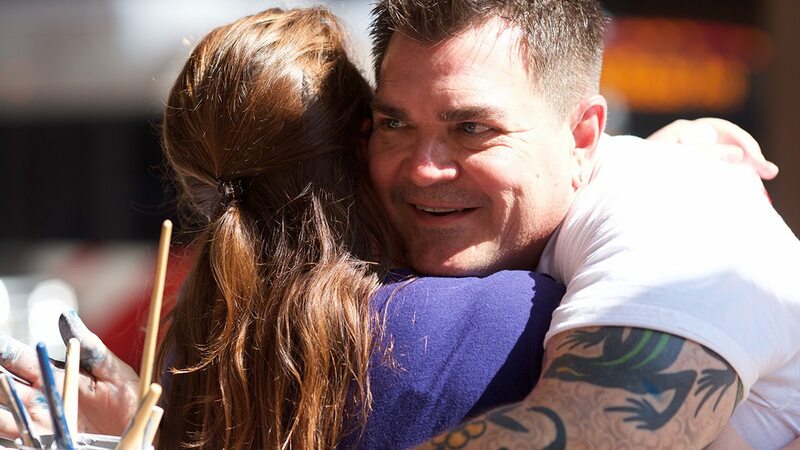 For others, it’s simply a fun way to bring gifted people together to exhibit Argo’s values of teamwork and innovation. 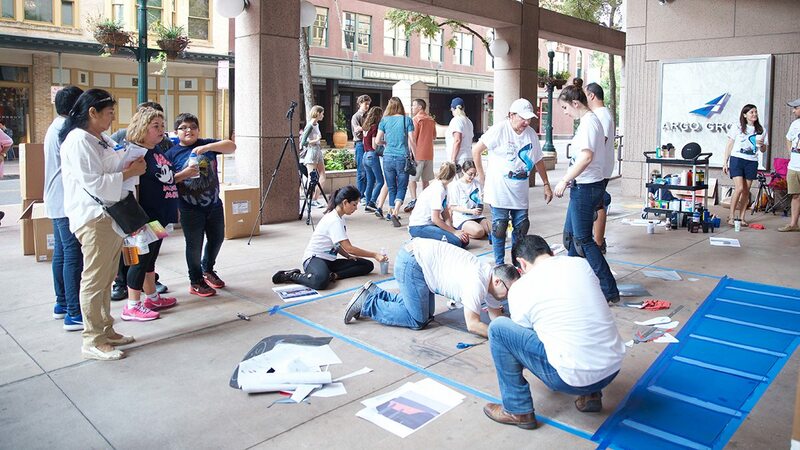 “It’s a different way to show that we’re being innovative, creative and involved with the community,” said lead data analyst Tamara Cahue, who has participated for the past four years. 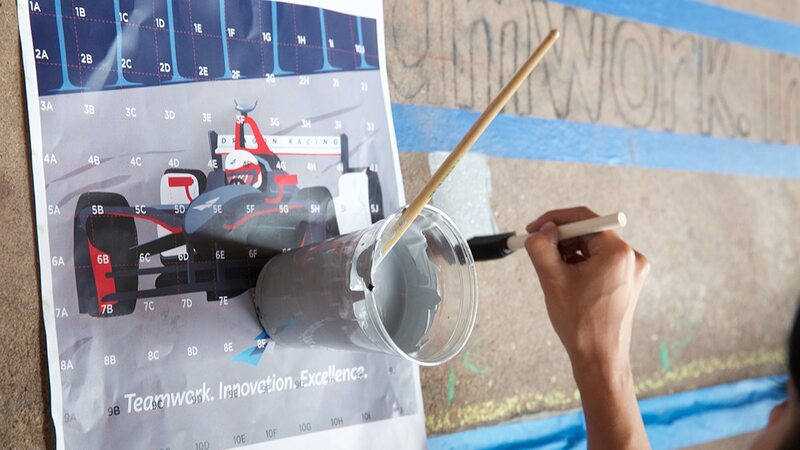 This year was the first with a competition between participating sponsors, and Argo took home the top prize for their piece celebrating the Formula E Dragon Racing sponsorship. 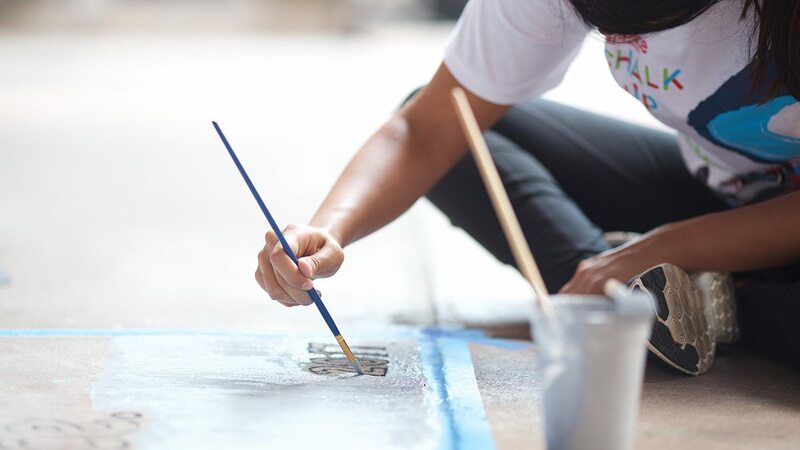 A Trident Public Risk Solutions study found that hundreds of claims made against jails resulted in millions of dollars in losses.